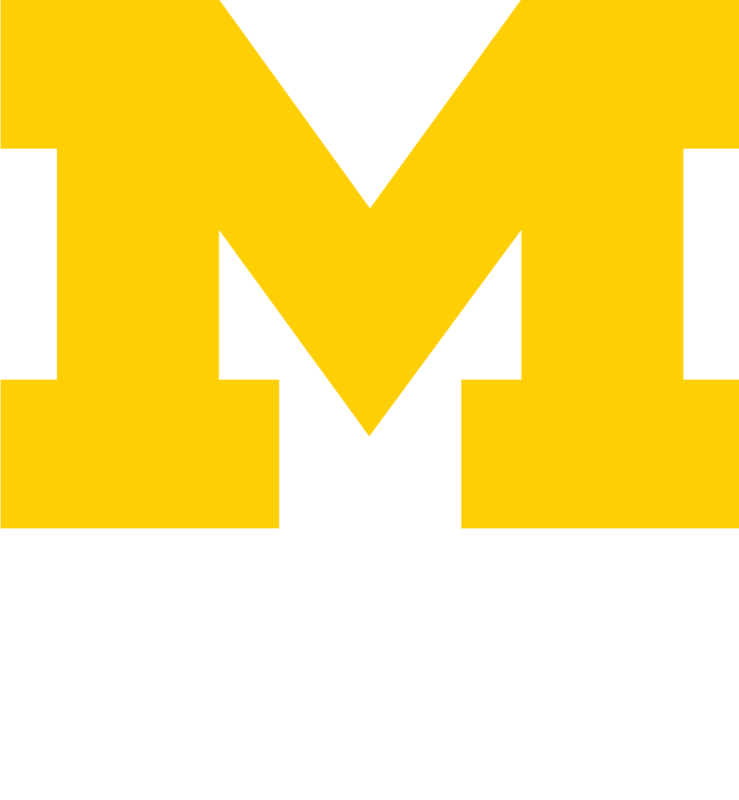 Michigan is among the best places in the lower 48 states to see the northern lights, or aurora borealis. The “auroral oval” of visibility is centered on the magnetic pole, which means that northern Michigan offers the same auroral visibility as Oslo, Norway; Helsinki, Finland; and Kodiak, Alaska. However, since Michigan is farther south, night time lasts much longer from spring to fall than in these locations, which are famous for “white nights”. Dark, moonless nights are needed to see the northern lights, so Michigan provides excellent opportunities to see them all year — including summer. With the open skies offered on the Great Lakes and their fantastic scenery, Michigan is the go-to aurora destination in the continental United States. The spectacular photo above was taken by Shawn Malone on the shore of Lake Superior (©Shawn Malone / LakeSuperiorPhoto.com). Aurorae are generated by charged particles from solar storms, funneled into our atmosphere along earth’s magnetic fields. In the diagram below, G and Kp measure the aurora strength. 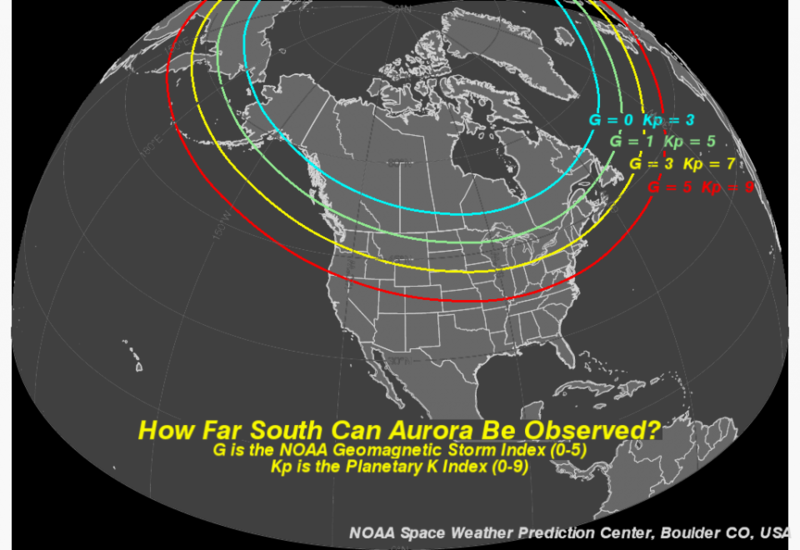 Solar storms of Kp = 5-7 produce aurorae visible from Michigan, such as in image above.